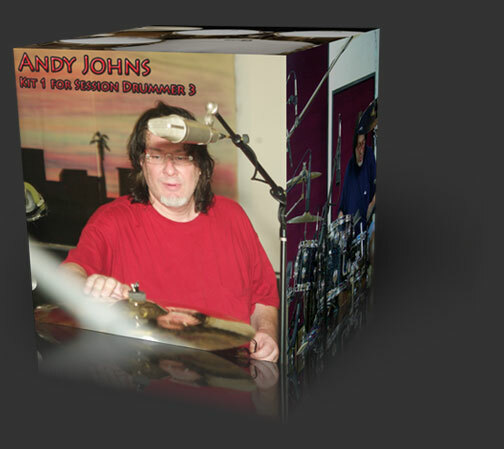 High resolution Drum kit for Session Drummer 3 with up to 12 velocity levels and 6 round robin variations. Includes 120 grooves from the Steve Ferrone (Tom Petty & The Heartbreakers) and Bobby Jarzombek (Halford) MIDI Groove Libraries. 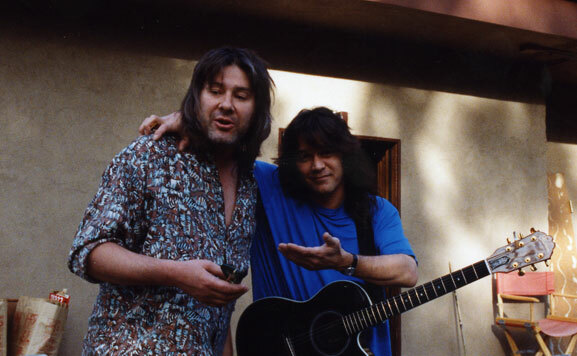 Recorded by legendary engineer Andy Johns who invented the modern rock drum sound, Andy’s credits include Led Zeppelin II, III, IV & Physical Graffiti, The Rolling Stones Exile On Main Street and Sticky Fingers, Van Halen For Unlawful Carnal Knowledge, Blind Faith, Eric Clapton and more. The albums Andy has engineered and produced have sold over 150 million copies. Included are 120 Session Drummer 3 compatible MIDI grooves from the Steve Ferrone and Bobby Jarzombek MIDI Groove Libraries (installed with the Session Drummer 3 kit). Formatted for Cakewalk Session Drummer 3 and Dimension Pro in unprecedented detail with up to 12 velocity levels and 6 round robin samples per level. Ludwig Engraved Black Beauty 6.5x14"
Zildjian is a registered trademark of Avedis Zildjian Company. DW is a registered trademark of Drum Workshop, Inc. Paiste is a registered trademark of Paiste AG. Platinum Samples is not affiliated with Avedis Zildjian Company, Paiste AG, Ludwig, Pork Pie or Drum Workshop, Inc.